High performance galvanised steel. Flat wire with a larger holding area against the material for building applications. Can be used in Tacwise and Stanley staplers and are a direct equivalent to Arrow T50 staples. 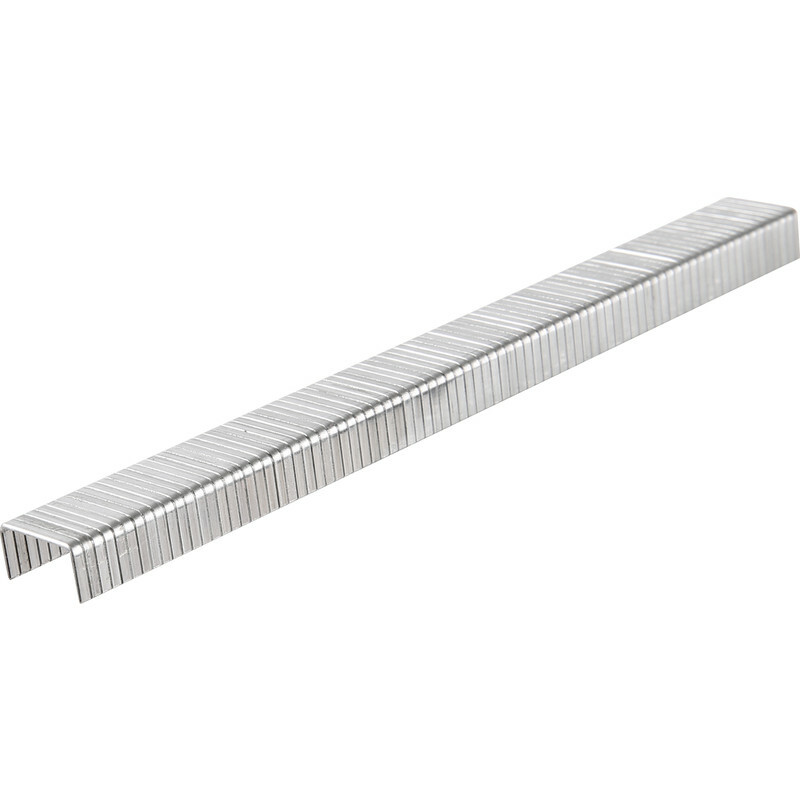 Rapid 140 Series Galvanised Staples 6mm (2000 Pack) is rated 4.4 out of 5 by 11.